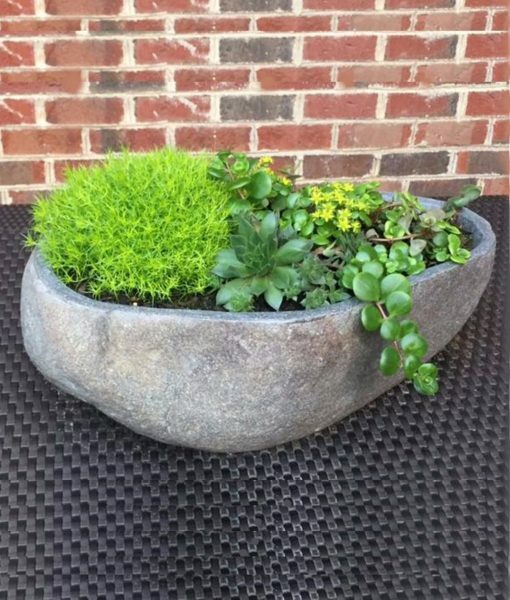 This great handcarved stone bowl will look wonderful on any patio or outdoor garden area and also looks fabulous to help bring a bit of the outdoors into your home. The owner of Clubcu combs the world in search of interesting finds he brings back to share with his clients, ranging from beautiful jewelry to glass vases to lava rock to old Borneo padddles. You just never know what you’ll find!